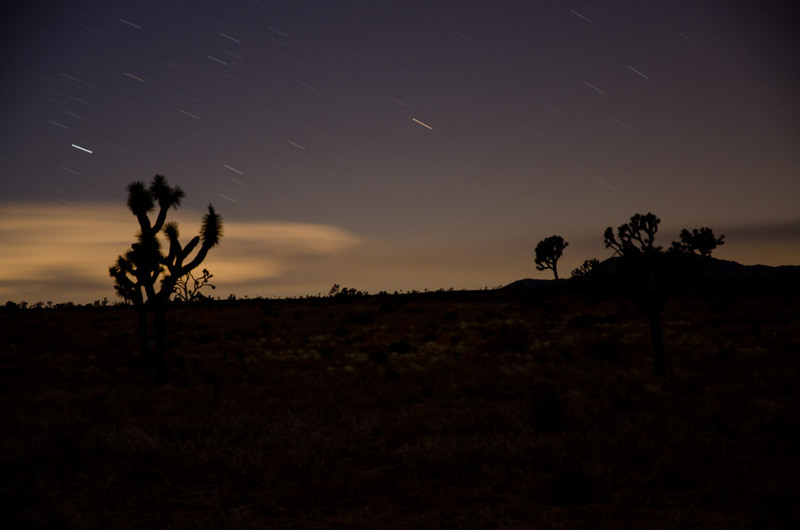 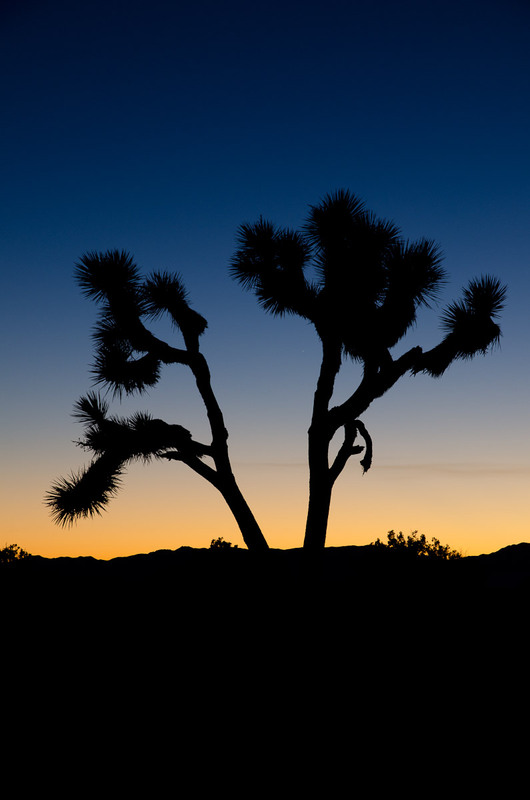 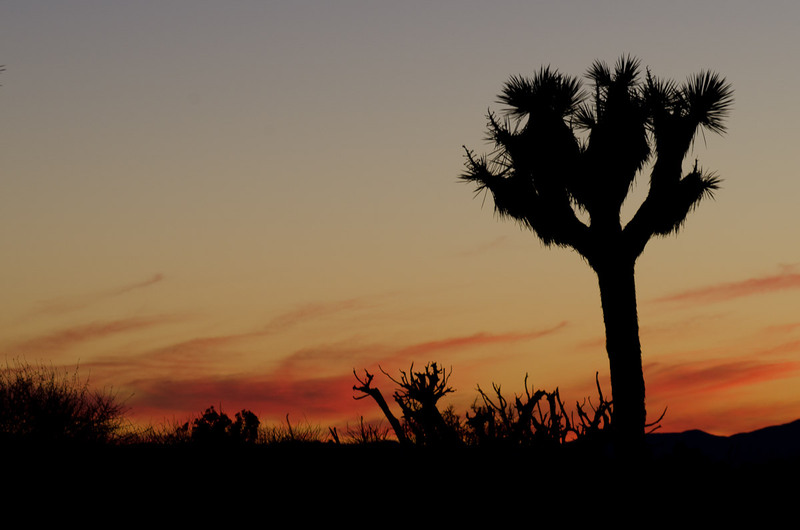 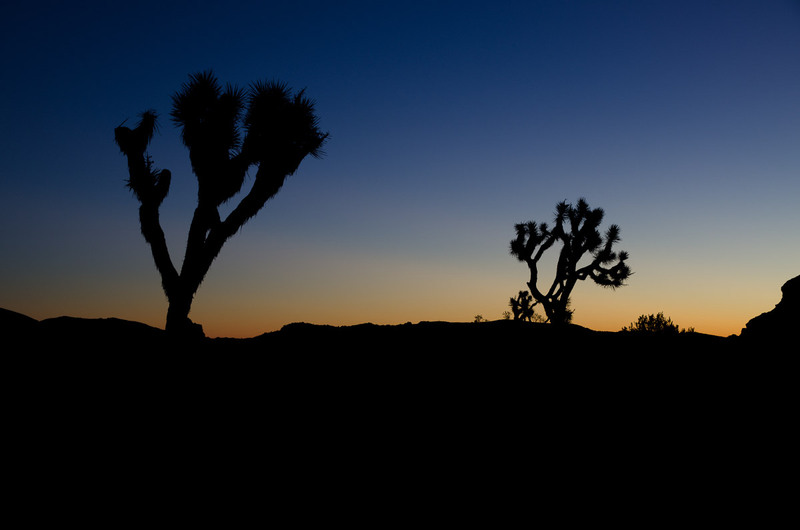 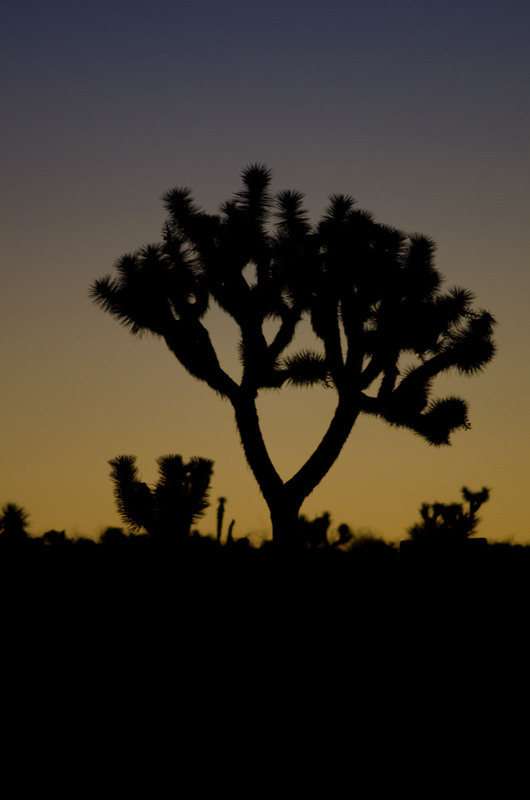 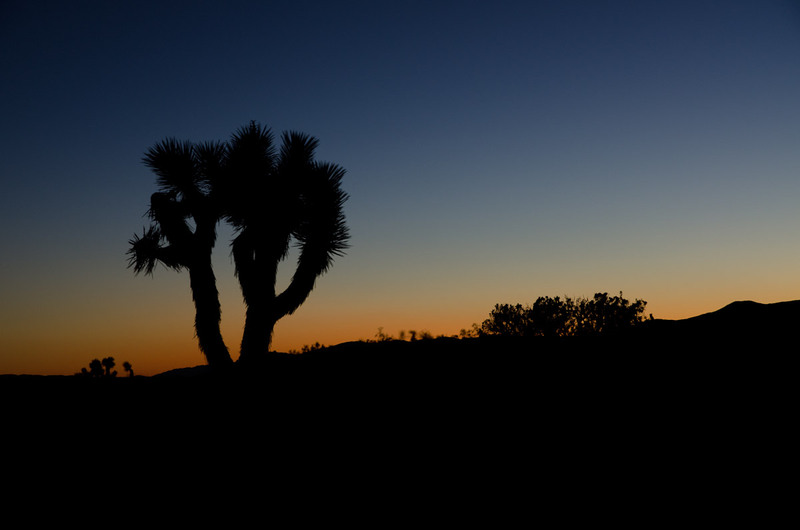 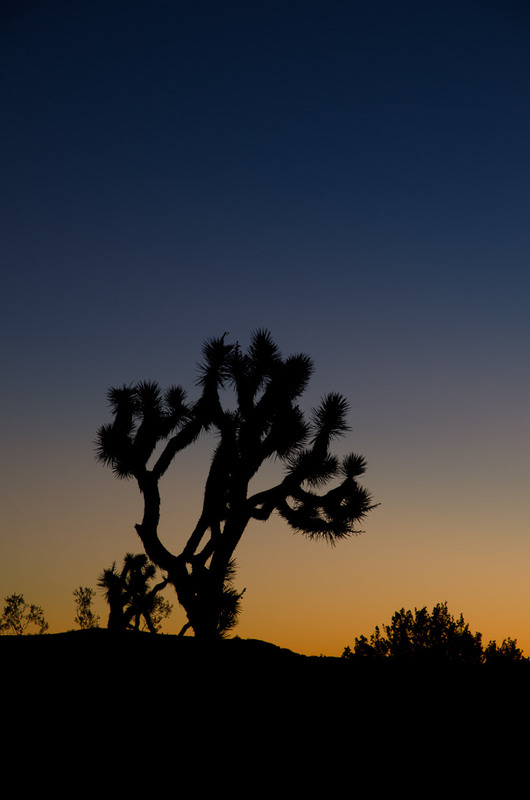 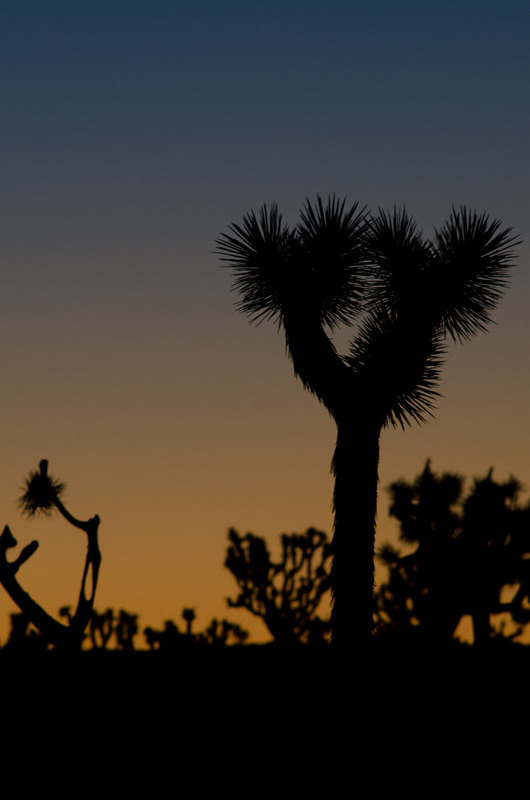 I'd been drawn to Joshua Tree National Park by the all images I'd see of the other worldly joshua trees silhouetted against the colorful dessert sky. 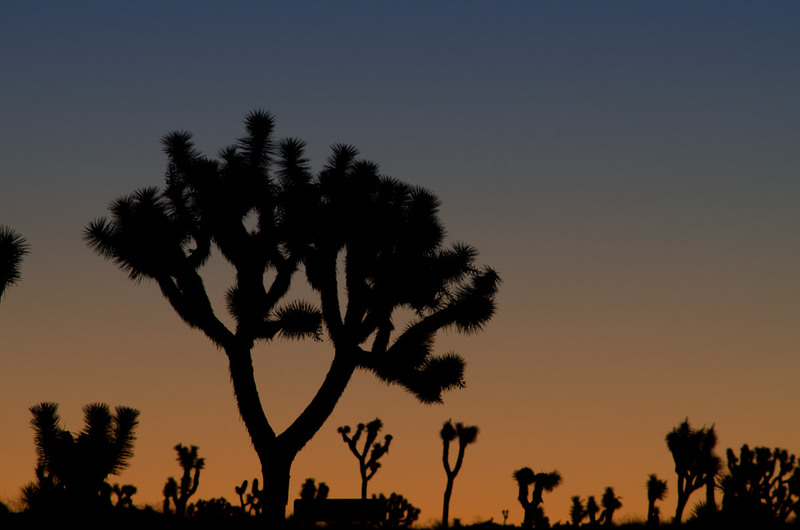 On my first visit, I wasn't disappointed. 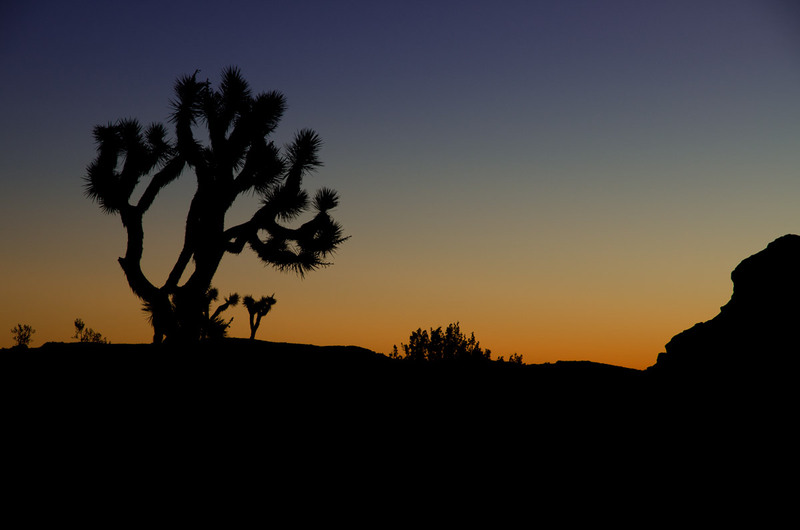 The dessert sky glows brilliant colors at both sunrise and sunset. 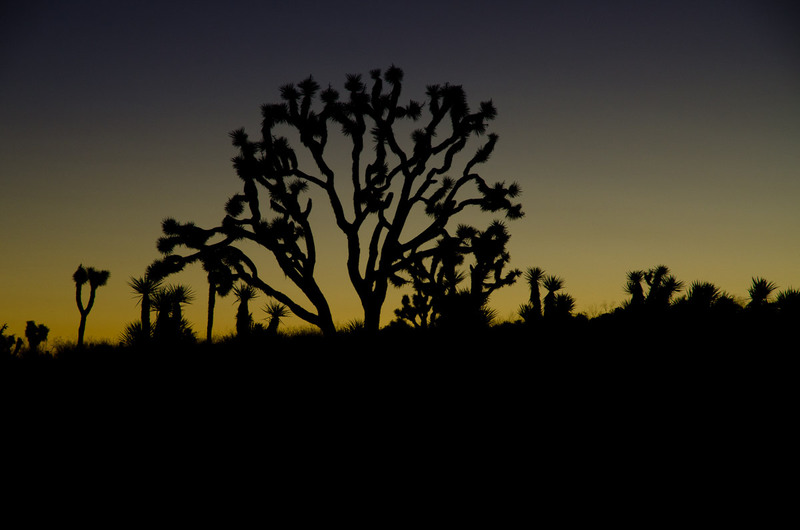 What I didn't bank on is that at sunset and especially sunrise, the dessert is bitter cold in November.